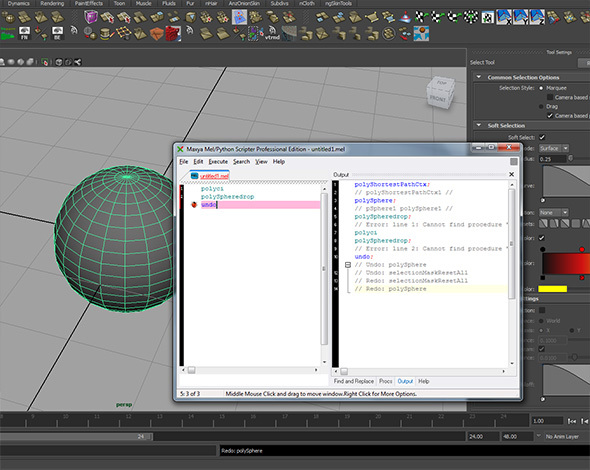 MEL (Maya Embedded Language) is the Autodesk Maya Backbone Native Programming Language. Maxya is a Versatile MEL Editor to Maya. 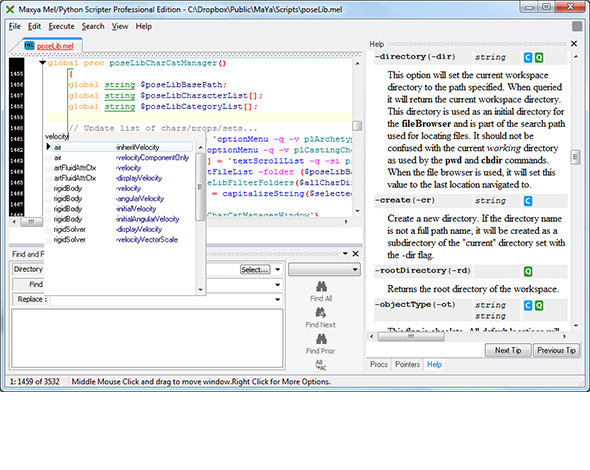 Coding MEL with Maxya is funny and fast. 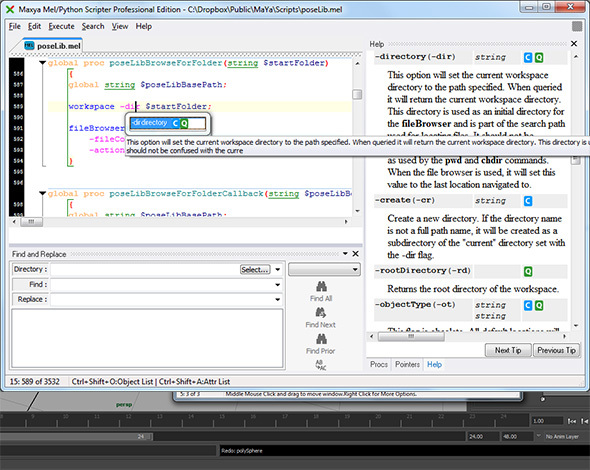 Maxya, boosts Your Mel coding speed via spesific methods like Command Completion,Command Parameter Completion, Interactive Command and Command Parameter Help,Execution Mel/Python Scripts directly into Maya. foot note: Maxya downloaded approx. 64.000 times when it was published at highend3d.com since 2007.There is already 372 Maxya Professional Licensed Customers. fixed. now it doesnt repopup.it was very annoying small bug. 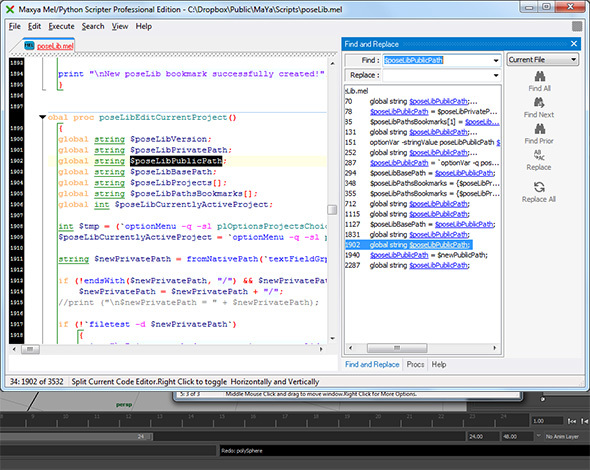 -Auto Command List popup windows are now borderless.